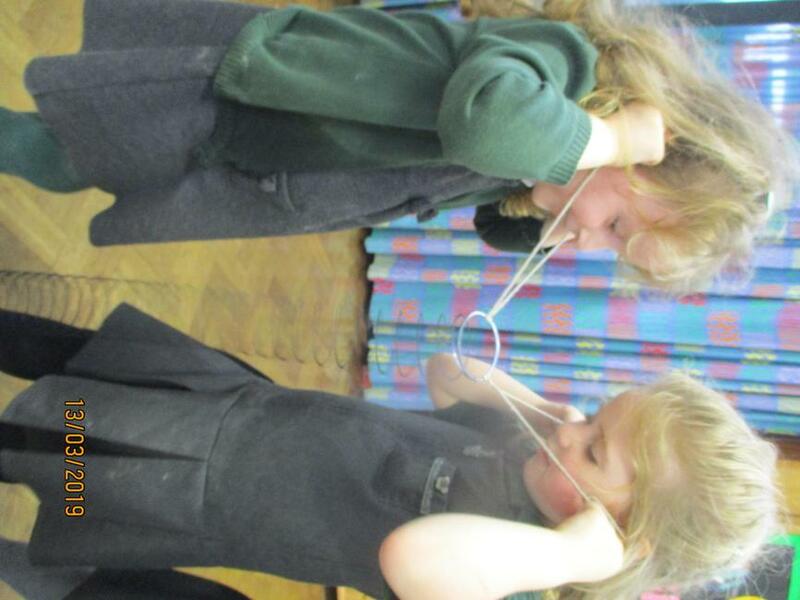 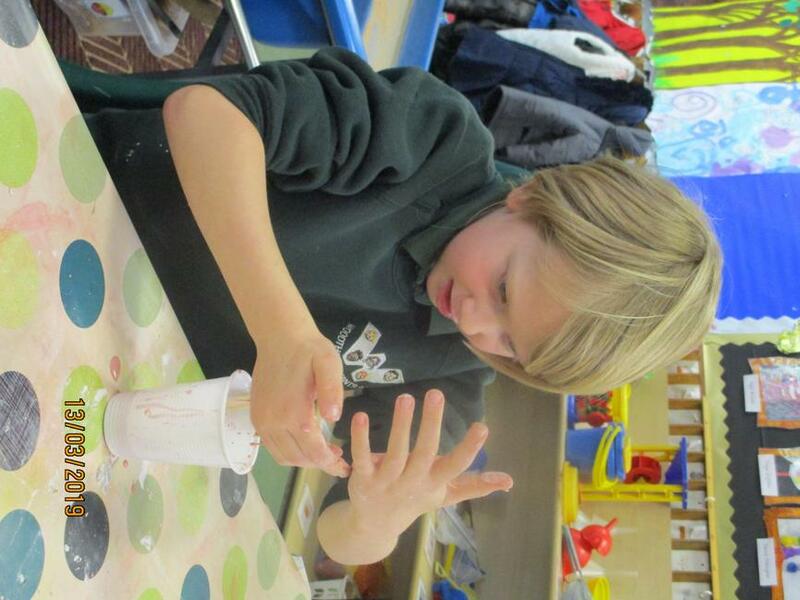 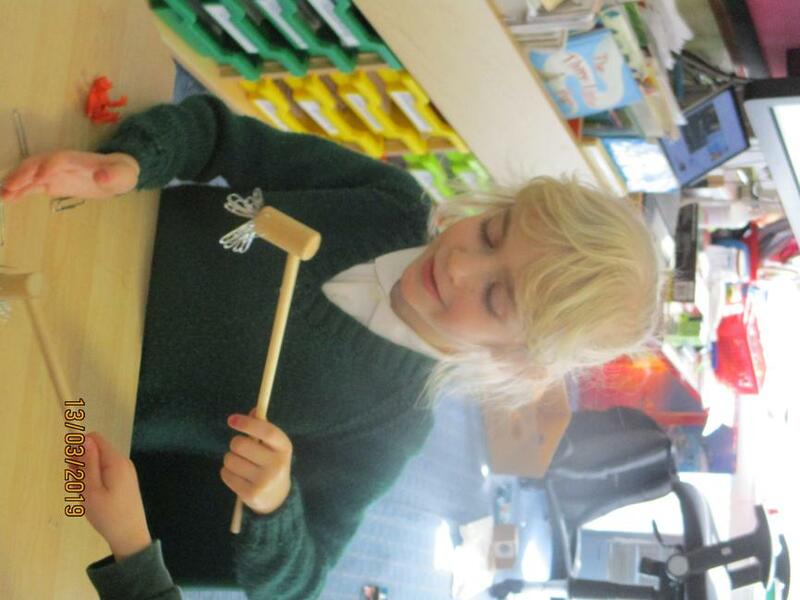 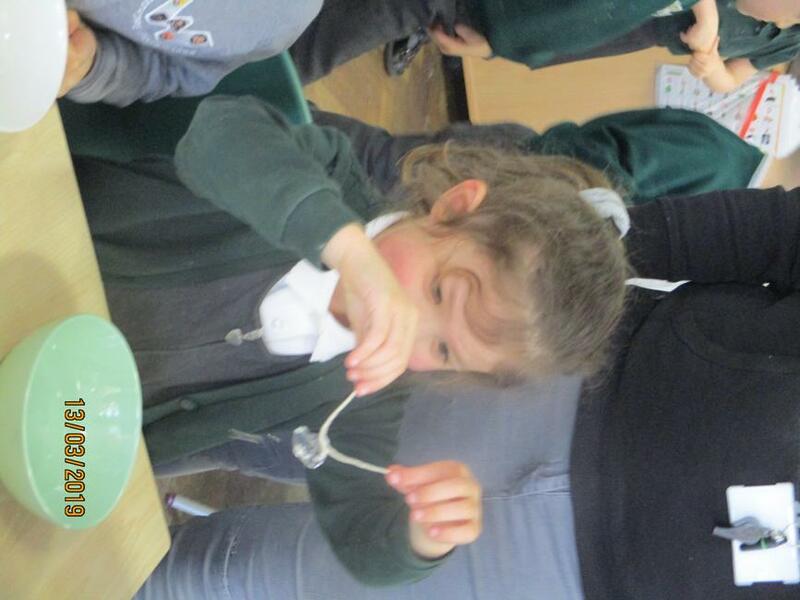 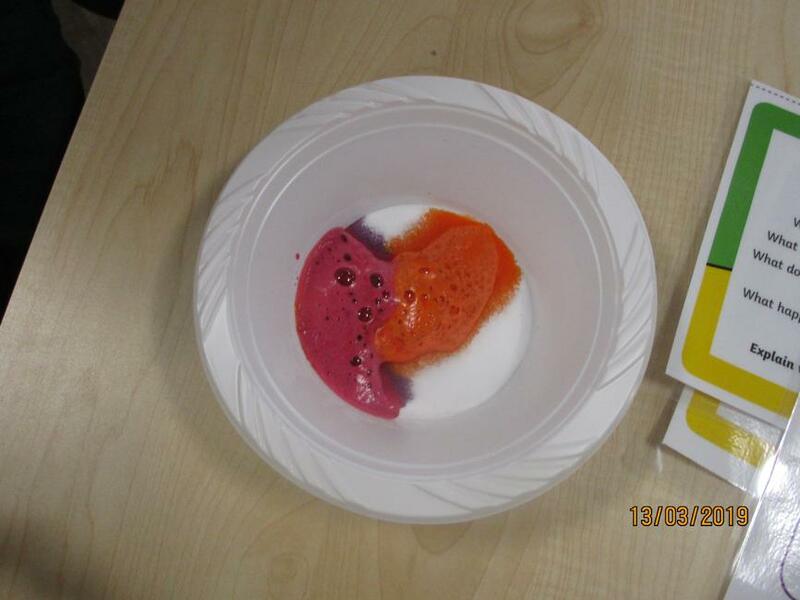 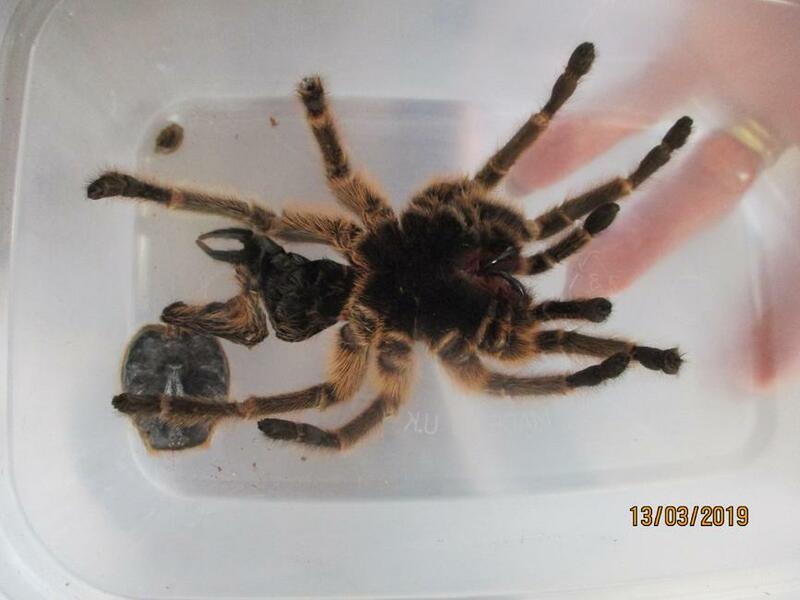 The Woodthorpe children really enjoyed science day. 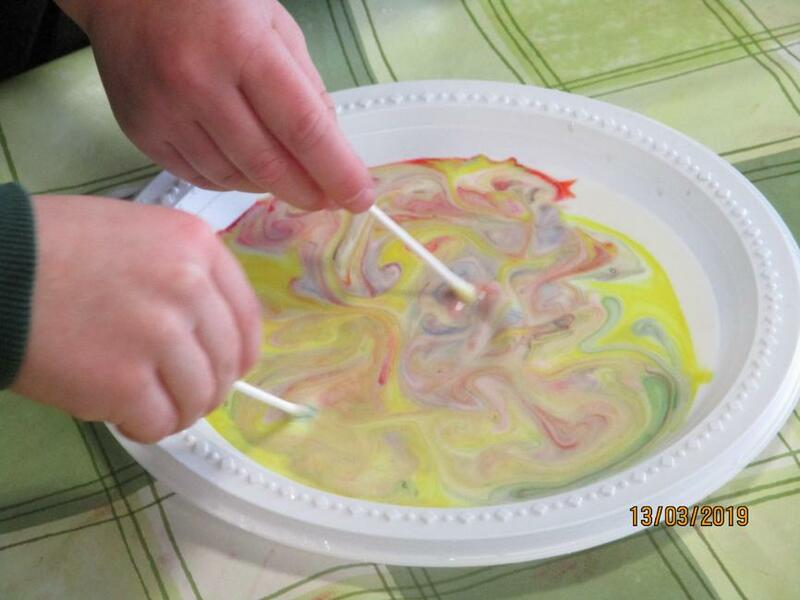 The teachers planned a variety of activities for the children to ignite their curiosity and make science more meaningful. 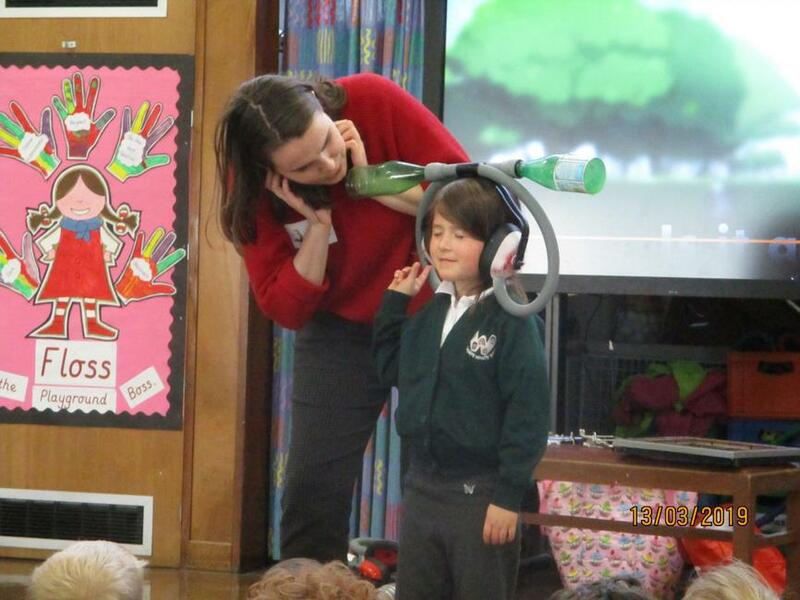 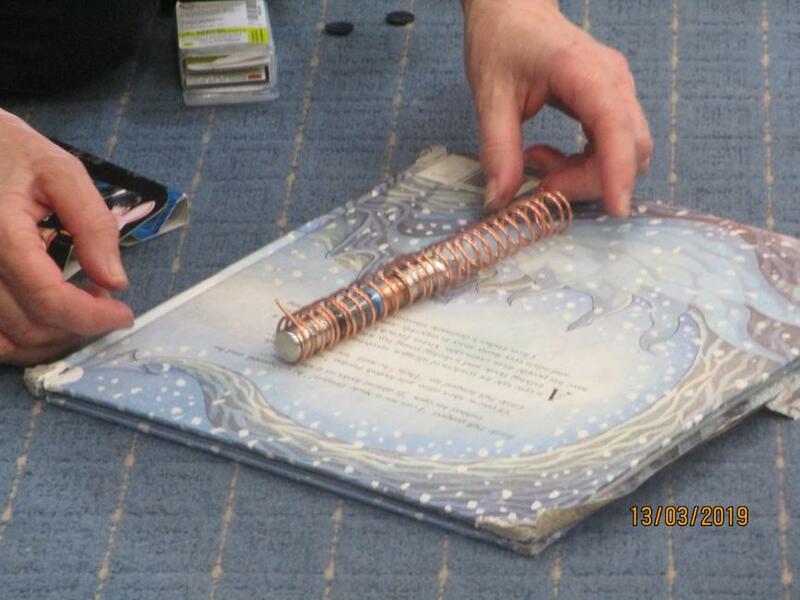 In the afternoon, Megan Shore came in to do some science busking with the children. 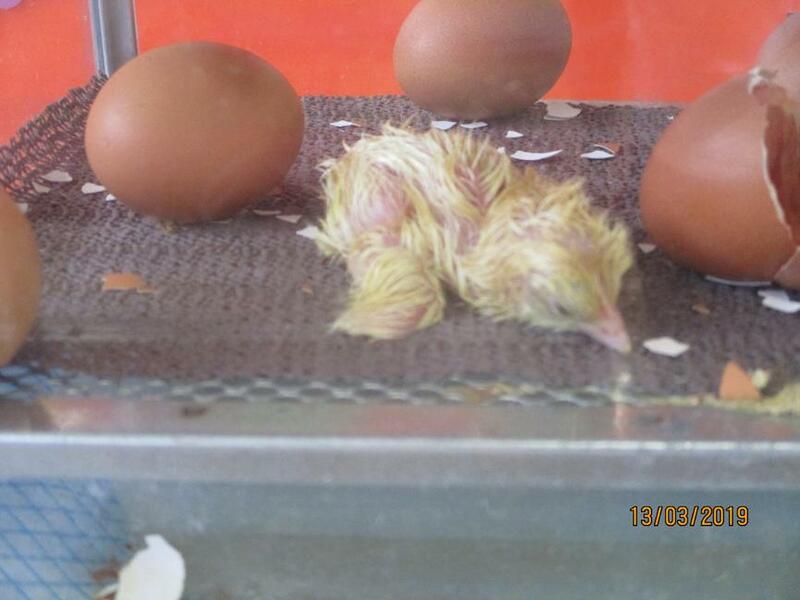 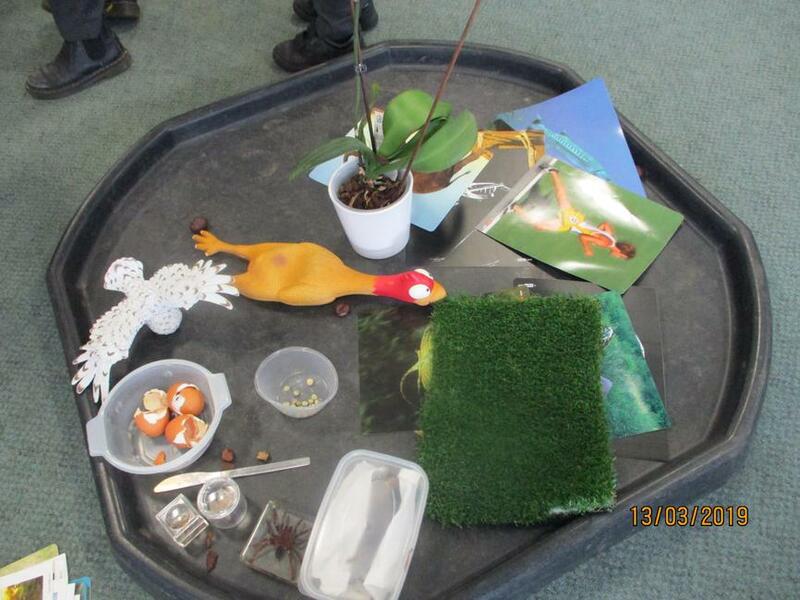 A highlight of the day was when the children observed the baby chicks hatching.